What is your latest release and what genre is it? 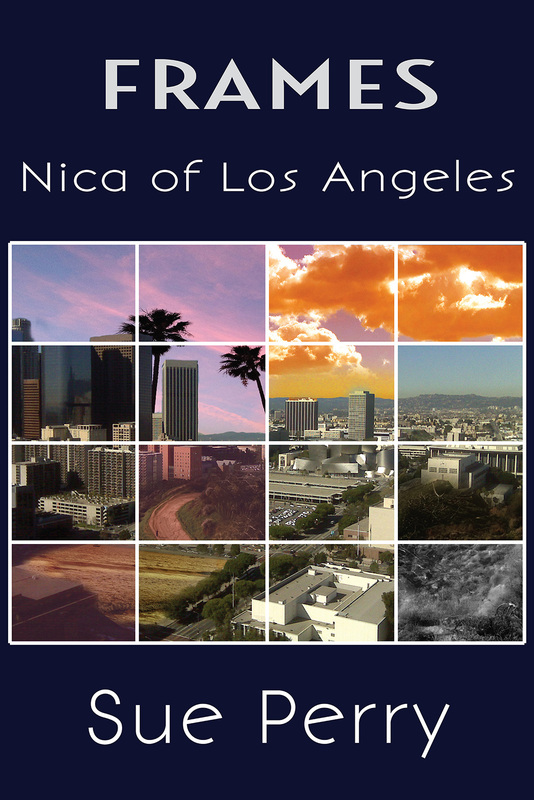 Nica of Los Angeles, a speculative detective novel with dystopian and paranormal elements. This is the first of at least four novels in the FRAMES series. Quick description: When rookie private eye Nica takes on a mysterious case, she enters a world of multiple dimensions called Frames, where buildings and lawn chairs can be sentient, a stray cat has great powers, books can be killers, and clouds can be spies. At home, Nica tackles missing person cases, while in the larger reality of the Frames she is swept into an escalating battle with stakes that could not be higher. 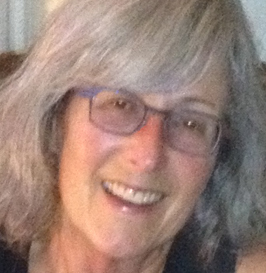 Sue Perry is a seasoned yet new writer who published one novel then went off and did other things. She enjoyed (then stopped enjoying) a variety of careers, from television producer to college professor to disaster scientist, and recently resumed writing novels. She now has four, as varied as her interests. Sue’s books span many genres and perspectives but share key features. They all have smartass dialog, strong female characters, and stories that unfold like mysteries. There will always be a cat, and there will usually be a musician. Although she loves writing – and is proud to be a writer – if Sue could be anything, she would be a musician. She missed her chance at the dawn of punk, when musical ability was optional. What is your latest release and what genre is it? My book is called Second Chance. You could call it a dystopian thriller, or a technological thriller. Quick description: Newly elected Delegate, Stephanie Vaughn, throws her weight behind the investigation of a missing student. When lack of progress prevents the popular boost she expected, she must accept covert assistance from Randall, her ex-boyfriend. But Randall’s motives for finding the student are equally tainted: and they soon become drawn into something far bigger than either expected. 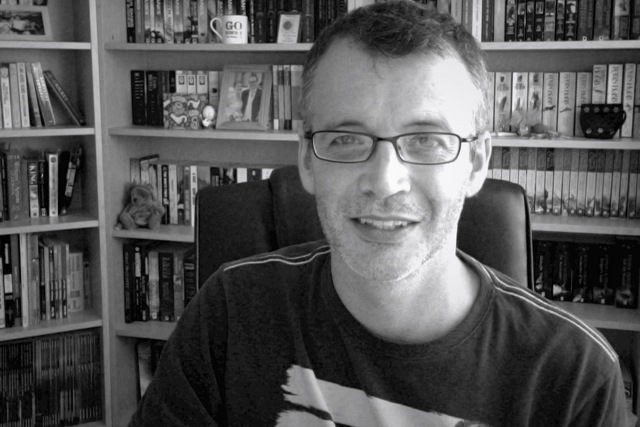 I’m a 43-years-old writer from Suffolk, England. I’d worked in the marketing industry for 25 years before deciding to take up my passion for writing. 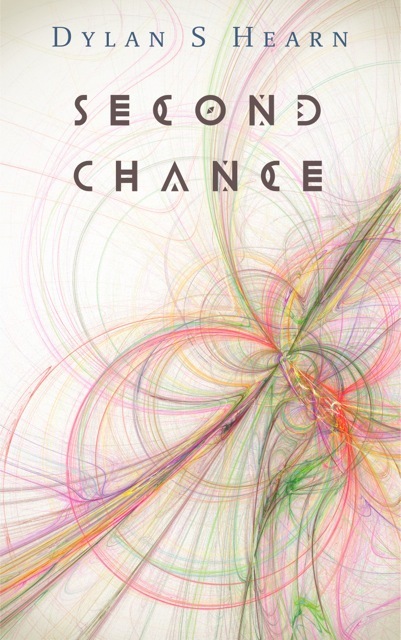 Second Chance is my first novel. I’ve just finished the first draft of the (as yet unnamed) sequel to Second Chance, and am also outlining the third and final part to the trilogy. I’ve been alternating between traditionally published and independently published novels recently. For a great medical thriller, I can recommend The Seneca Scourge by Carrie Rubin. A real-page turner that keeps you guessing to the end. I’m currently reading The Hydrogen Sonata, the final Culture Novel by my writing hero, the late, great Iain M. Banks. Quick description: Almost a hundred years after supernatural creatures ravaged the earth, the magic-wielding Enchanters rule over the former United States with an iron fist as the totalitarian Triumvirate, keeping the people safe in exchange for their freedom. 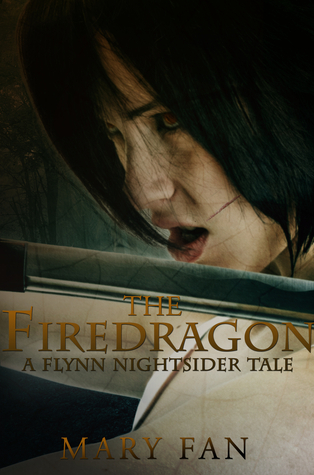 When fourteen-year-old Aurelia “the Firedragon” Sun is selected to represent the nation in an elite international monster-fighting competition, she hopes to prove to the world that the non-magical, such as herself, are equal to the Enchanters. But she soon realizes that there’s something sinister behind the contest. Before she can uncover the truth, though, she’s pitted against the most dangerous monster known to mankind – a beast no one’s been known to survive. 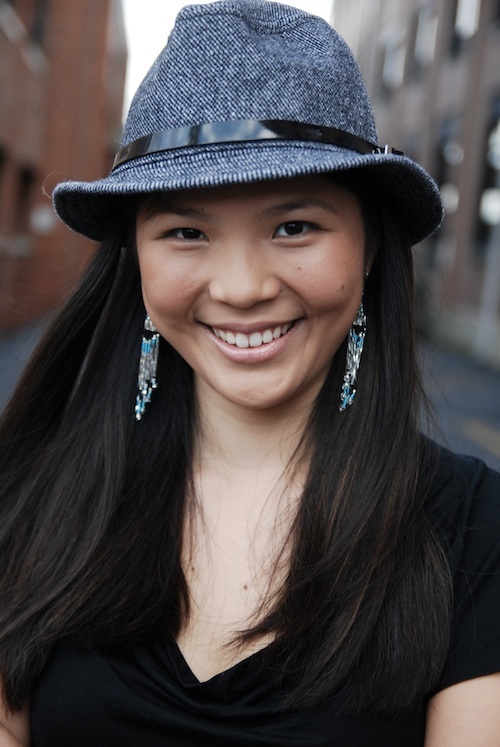 Mary Fan is a hopeless dreamer, whose mind insists on spinning tales of “what if.” As a music major in college, she told those stories through compositions. Now, she tells them through books—a habit she began as soon as she could pick up a pencil. And what stories she has! Currently, she has three series in progress: her well-received Jane Colt sci-fi novels (Red Adept Publishing, released 2013), her upcoming Flynn Nightsider YA dystopian fantasies (Glass House Press, 2015), and her recently contracted YA fairytales, Fated Stars (Glass House Press, 2015). Mary would like to think that there are many other novels in her bag, and hopes to prove that to the world as well. And though she’s well on her way, she can’t help dreaming of more. I’m currently working on my new YA high fantasy series, Fated Stars, which is currently under contract with Glass House Press. It takes place in a fantastical world in which enchanted creatures such as unicorns and mermaids dwell alongside humans. The first book, Windborn, tells the tale of an airnymph trapped by dark magicians seeking to steal her powers over the wind. In her struggle to escape, she discovers that there’s far more at stake than her own life. An ancient evil is stirring, one foretold to engulf the entire world in fire. Stone & Silt by Harvey Chute, a young adult/children’s book about a half-native girl living in 1800s British Columbia who must clear her father’s name after he’s implicated in a dastardly murder. 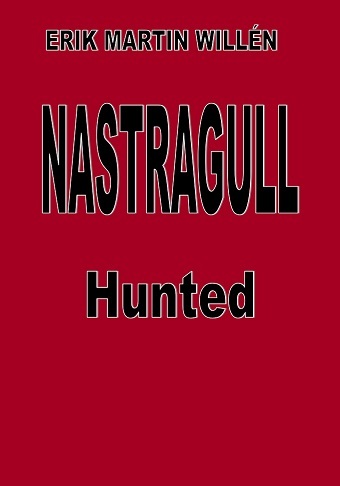 Quick description: Nastragull: Hunted (volume 2) – After escaping from pirates with an emperor’s ransom in loot in NASTRAGULL: Pirates, young Alec and friends take refuge in a roving collective of space stations and massive starships called New Frontier. Along with fleets from Nastasturus and the rival Florencian Federation, three massive pirate armadas descend like locusts upon New Frontier, triggering a cataclysmic battle. Crippled and flung deep into space by an explosion, Alec’s ship becomes the quarry of everyone. 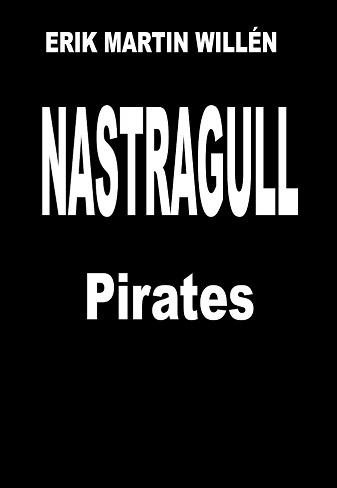 Nastragull: Pirates (volume 1) – As a tight-knit group of human cadets heads home after eight years of military training, their interstellar transport, Bright Star, comes under attack by pirates and after a bloody battle, they’re taken prisoner. One of the cadets, Alec Horn, eventually manages to escape with the Bright Star’s captain and an emperor’s ransom in loot. Together, they set out on a harrowing adventure to rescue their friends and comrades. 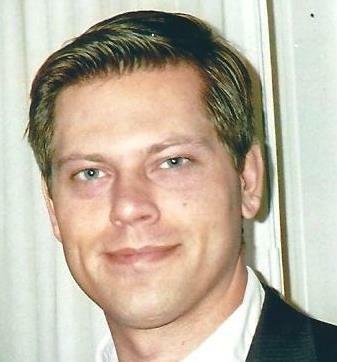 My name is Erik Martin Willén, a first time author from Sweden who loves books and loves writing even more. I live in a small village in south Sweden and I received my education at an American Business University. I recently published an original science fiction novel titled NASTRAGULL: Pirates, the first book in a projected series that combines the non-stop high-tech adventure of Star Wars with the awe-inspiring, complex cultural backdrop of Dune–with quite a bit of Quentin Tarantino thrown in for good measure. This action-packed novel includes elements of military SF, traditional space opera, dystopian SF, and the sociological explorations of writers such as Ray Bradbury and Ursula K. LeGuin. At heart, though, it’s a love story–the tale of two literally star-crossed lovers, and their Herculean efforts to move Heaven and Earth (sometimes literally) to find each other again and again as circumstances rip them apart. How it all started: This is a story that I’ve kept coming back to since I was very young. Back then, a friend and I decided to create a cartoon. He was a great artist and could draw anything—and I was a bit crazy with my creative imagination. We decided I would come up with the story and he would handle the drawings. Boy, what a team we were! We produced a couple of pages, and then we got bored and went outside to play. Through the years, I made notes on the topic … many notes. Several times I attempted to write a book based on those notes, but didn’t have the patience to complete it; after a few pages, I simply stopped. Years went by, and from time to time, whenever I faced difficulties in my life, I made more notes. Eventually I wrote the outline for the saga and turned it into several screenplays: Dawn Sets In Hell, Twenty-First, Nastragull, etc. The turning point in my life, the one that made me an author, was when my younger sister Sofia was diagnosed with Lupus SLE—and died shortly thereafter at the young age of 24 in Edinburgh, Scotland. Sofia’s death came as an incredible shock. It hit my family and me very hard, and made me re-evaluate my life. During my grief I started to write, and I wrote and wrote, and I held back nothing. 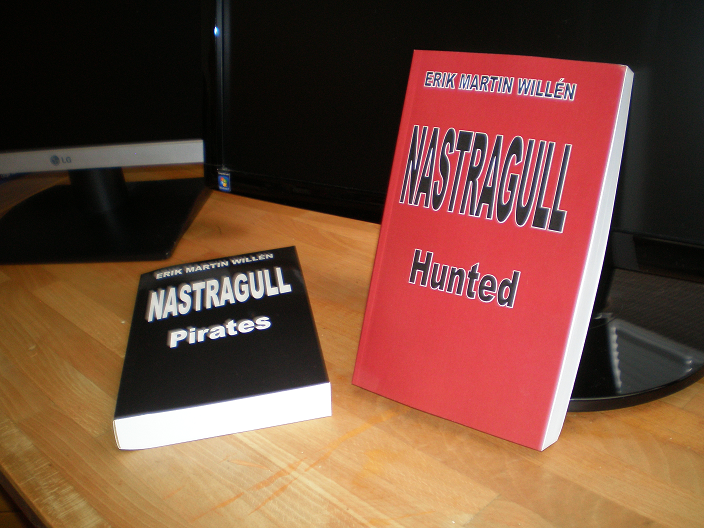 Finally I had found my author’s voice, and the result is the saga called NASTRAGULL. Currently I’m working on part 3, Nastragull: Dawn Sets in Hell & also Section Twenty-One (4) They should both be published later on this year.